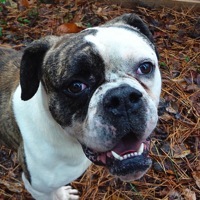 - Minnesota American Bulldog Rescue - ADOPTIONS - Rescue Me! Lulu has allergies to poultry. We have another dog that is extremely submissive and they just aren't compatible.